My second time to visit Africa, I chose South Africa as my destination. The first city I visited was Cape Town. 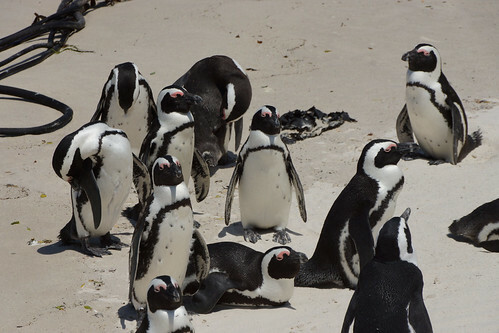 Cape Town is a very unique city. Though it is located in South Africa, I felt it is more like an European City, due to its building style and life style. I also saw more white people than other cities. 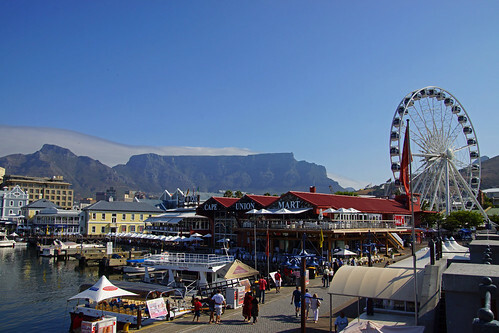 Cape Town area is a fun place; there is beautiful V & A waterfront for shopping and dining. 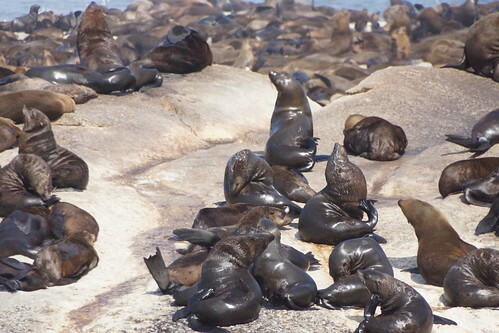 Also Table Mountain for hiking, then the famous Cape of Good Hope. Also you can get very closed to wild seals and penguins. It is a perfect place for family.